People are central to everything we do. It is through their efforts and their talent that we have been successfully operating since the construction of the plant in 2010. At ANTEA Cement we share a genuine interest in people and society, therefore employment in our company is characterized by a long-term relationship based on mutual trust, directly reflecting our corporate values and consistency with our principles. Health and safety at work as well as employees wellbeing is an essential company priority for us, while we systematically invest in our people, in order to prepare them for dealing with the everyday challenges. So, by joining ANTEA Cement you do not only join a company which is part of a multi-regional leading Group in the building materials industry but also a company with strong commitment to the development of its people. We in ANTEA aim to, attract, retain and develop the best people, create an environment which ensures the best possible working conditions, promote transparency and reward performance and operate within the framework of TITAN Group Code of Conduct. Fundamental in our policy is to create a working environment that respects and values the individual and the employees’ rights. 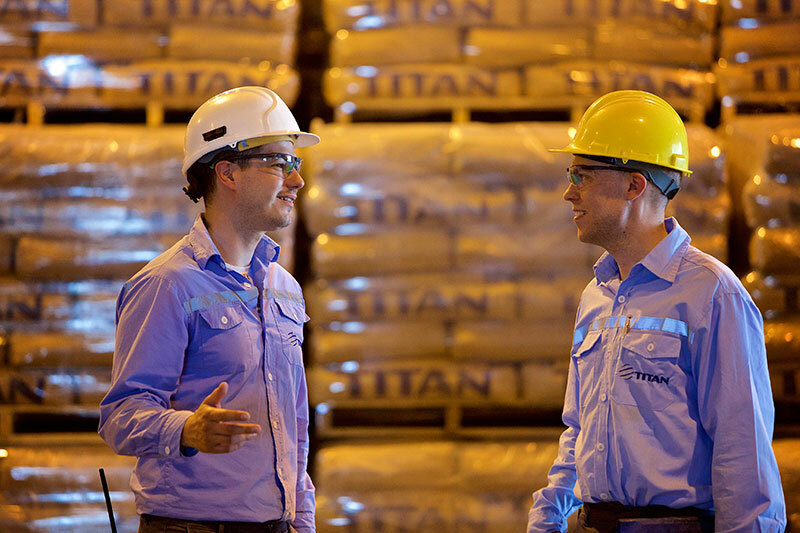 We provide mechanisms to promote open and direct communication with our employees. It is our commitment to offer equal opportunities both to applicants and employees not allowing any form of discrimination related to gender, nationality, race, religion, family status or else, promoting transparency and meritocracy. We offer equal opportunities to all individuals with regard to employability, training, development, promotion or career advancement. 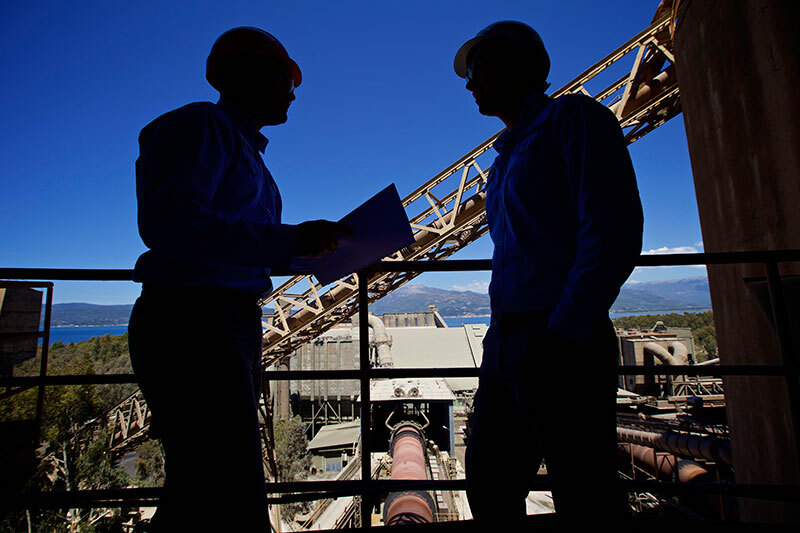 ANTEA Cement is the first and only company in Albania that has successfully implemented and certified with the Social Accountability 8000 Standard (SA8000), an auditable certification standard that encourages organizations to develop, maintains, and apply socially acceptable practices in the workplace. The company was certified in 2012 and has developed a Social Accountability 8000 System in its facility accordingly. SA 8000 was developed by Social Accountability International, a non-governmental, non-profit organization founded in 1997 and it serves as a tool for organizations to assure decent working condition in their facilities and those of their suppliers. The SA 8000 Standard covers all core international labor rights contained in the International Labor Organization conventions, The International Declaration of Human Rights and the United Nations Convention on the Rights of the Child. Development and ongoing oversight of the Standard is addressed by a multi-sector Advisory Board with experts from businesses, trade unions, government and NGOs from around the World and across industries. 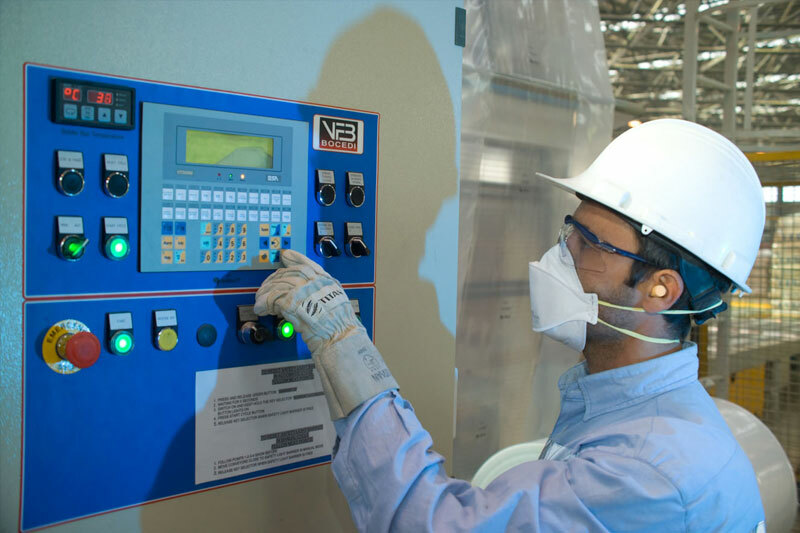 The SA8000 process of independent certification is modeled on the standards of International Organization for Standardization as well as added elements necessary for social auditing including minimum performance requirements, worker interviews and an open complaints systems. Facilities seeking certification of compliance to the Standard must have robust management systems in place and undergo an audit by an independent, accredited certification body. AT ANTEA, we have the Social Accountability 8000 Management system in place which ensures the compliance to all requirements of the standard. Through SA8000 standard we monitor and assist our contractors in fulfilling their human rights obligations. Each of our contractors is inquired in relation to standard requirements of freedom association in order to ensure that their employees are free to form any trade union. Based on the small complexity of the contracted companies, the employees do not create any formal trade union. Each of our contractors is inspected as well as on the requirement related to non - engaging child labor, since ANTEA is very sensitive and focuses most of its controls in relation to age documentation. Significant contractors are being inquired on the requirement of forced and compulsory labor, where working hours, remuneration and insurance contributions payments are monitored. The Company actively promotes the freedom of employee association not only by creating its employee union but also going beyond legal requirements by applying SA 8000 working standard, where the workers representatives have access to management levels. Union’s President and employee representatives can freely discuss with the management every possible issue related to obligations, improvements and suggestions on health and safety, and any other topic affecting employees working conditions. Professional Academy of Business have started in 2014 a fruitful and diverse collaboration extending to the academic domain with Antea. We found their precious support as well as their commitment to collaborate in organizing study visits, national and international academic conferences, focused on business model strategies in environmental development and sustainability as well as in corporate social responsibility. Antea is one of the largest greenfield investments in the territory of Albania and an example for environmental responsibility in performing its operational functions. Under this framework, Anta has been a committed partner in supporting our institutional activities to raise awareness over such strategies. First of all, we feel lucky to have had the opportunity to be working for ANTEA Cement SH.A. It is a responsible employer that takes care of its employees, contractors and their safety. It offers a great working environment with a very collaborative working team and a supportive top management. We have been collaborating for a short period of time (6 months) and despite that we have been learning and have felt the attention they pay towards training and raising awareness for their contractors from the first moment. What we highly appreciate from this company is the working culture, mutual respect and full support in performing the work with the highest possible standards. Our company has been working for ANTEA Cement since 2012 in the field of landscape management and rehabilitation process inside the facility and the associated quarries. It is a pleasure to work for such a serious and responsible company. The way they treat the subcontractors and the attention they pay to train them is outstanding. 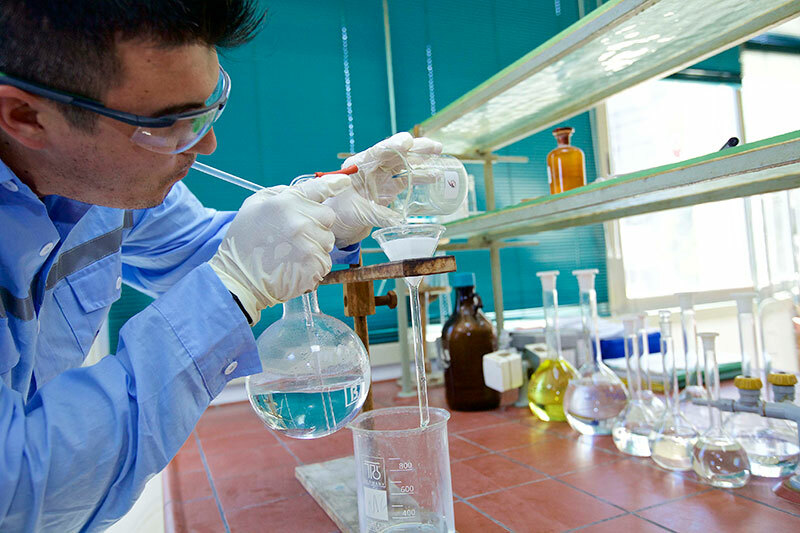 Working for Antea is an everyday challenge and a continuous improvement. ANTEA Cement Sh.A. is not an ordinary employer, but one that really takes care of employees and stays true to its core values. I’m very proud to be associated with a company that has the local legislation as the bare minimum of its obligations and strives to apply the best available practices when it comes to health and safety, environment, technology, being a responsible neighbor and in every other activity. I have been associated with Antea Cement for 6 and half years, starting as a Deputy Production Manager and as a Production Manager for last three years. Antea has provided me all the necessary training for my professional development to accomplish my responsibilities. Furthermore, Antea has provided me a platform to fulfill my career ambitions.